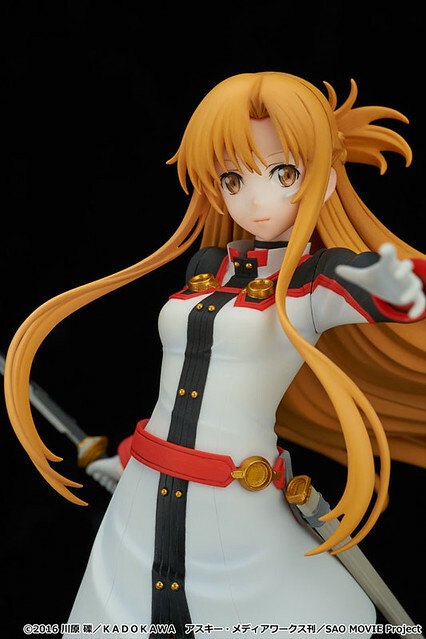 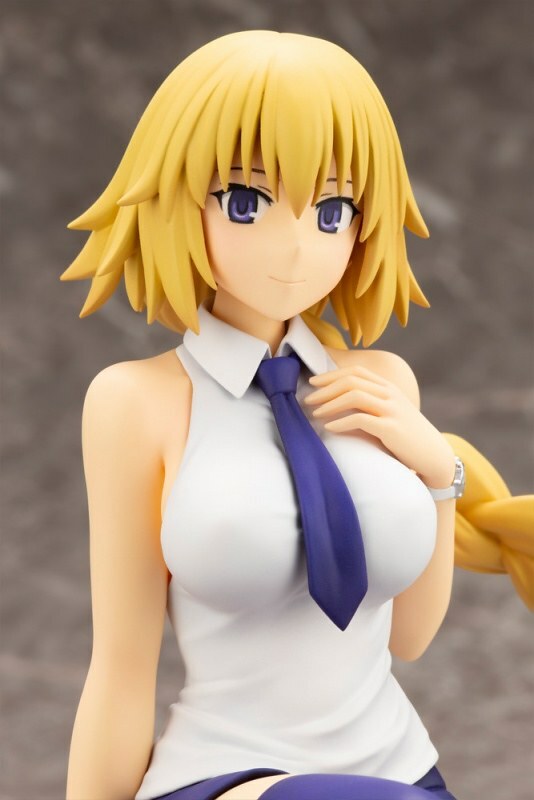 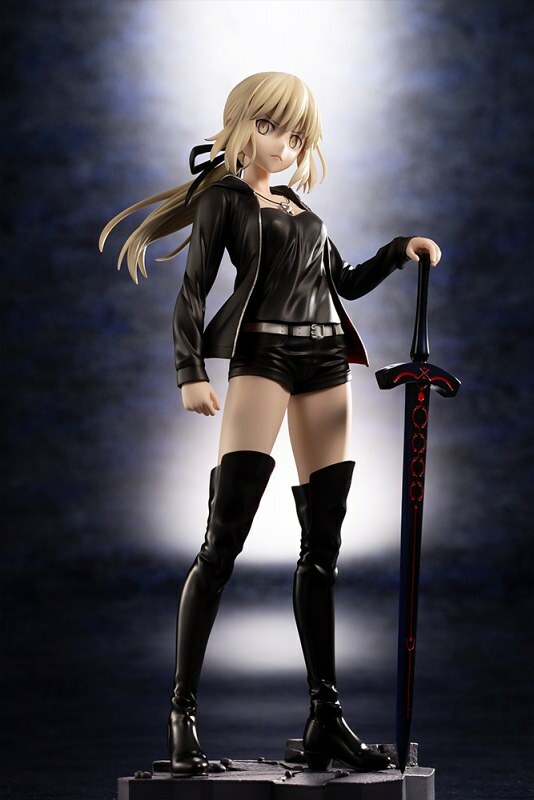 After releasing Rider of Black Astolfo, Red Saber Mordred, Japan toy company Kotobukiya announce today another 1/7 Scale Figure from the Fate/Apocrypha series, Ruler AKA Joan of Arc. 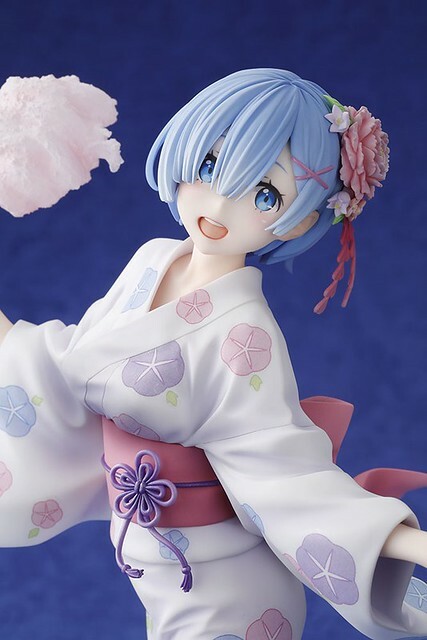 Estimate release 2019/01. 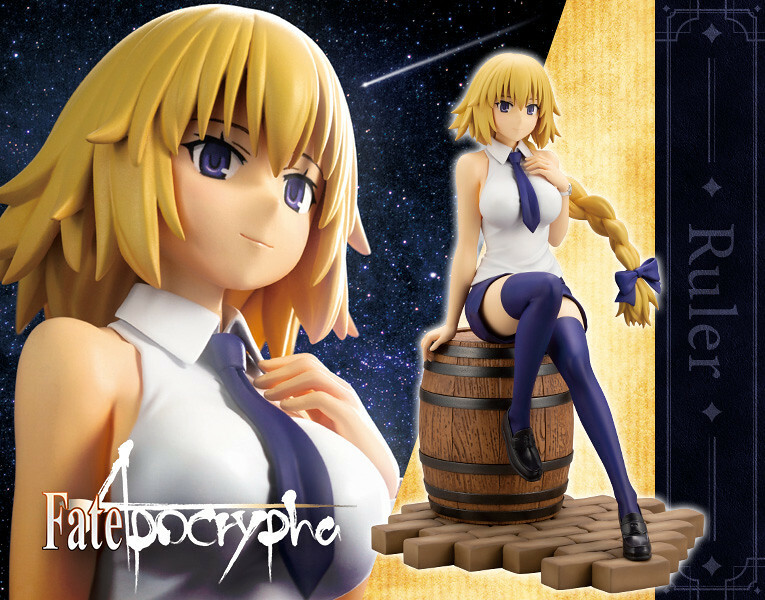 In the spin-off novel Fate/Apocrypha, Ruler was summoned by the Holy Grail, possessed the blond teenager Laeticia, and tasked with oversee and guide the Holy Grail War. 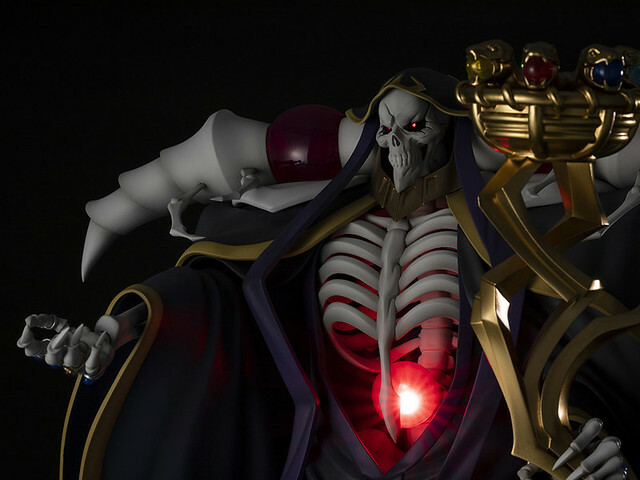 Under the special Ruler class, she wields absolute defense "Luminosité Eternelle: God is Here With Me", and Holy Sword "La Pucelle: The Crimson Holy Virgin". 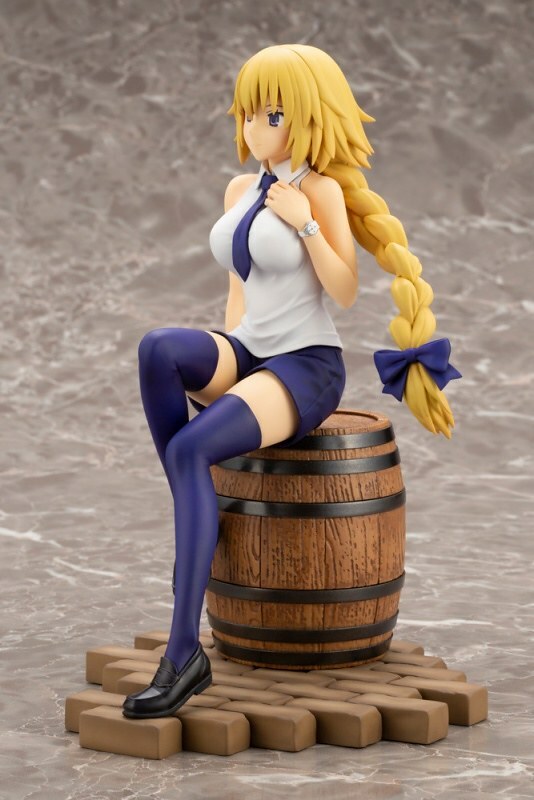 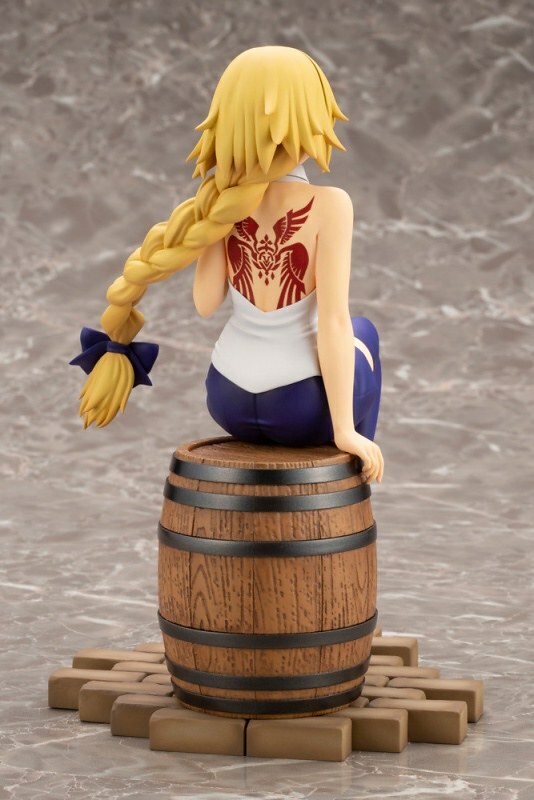 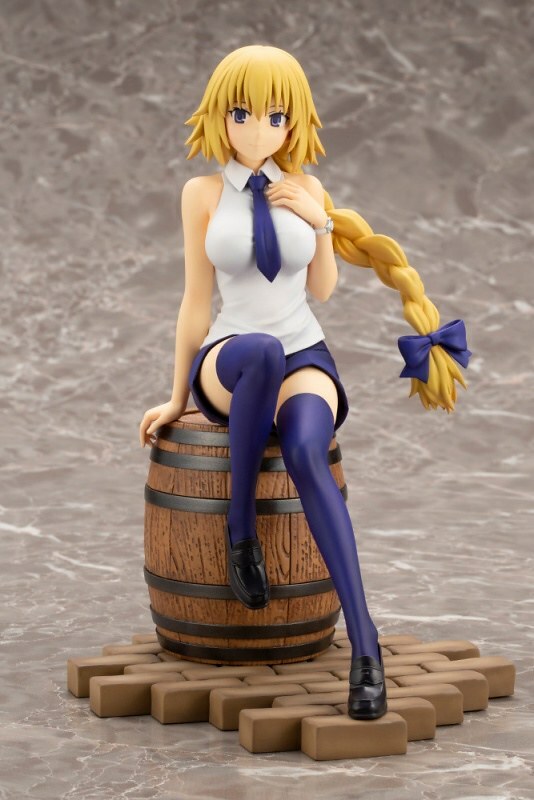 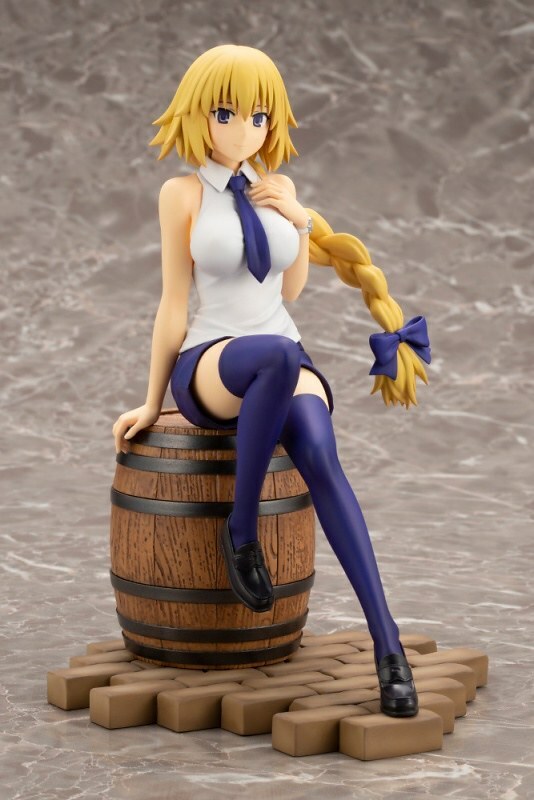 Ruler/Joan of Arc 1/7 Scale Figure recreate the scene were Joan sits on a barrel. 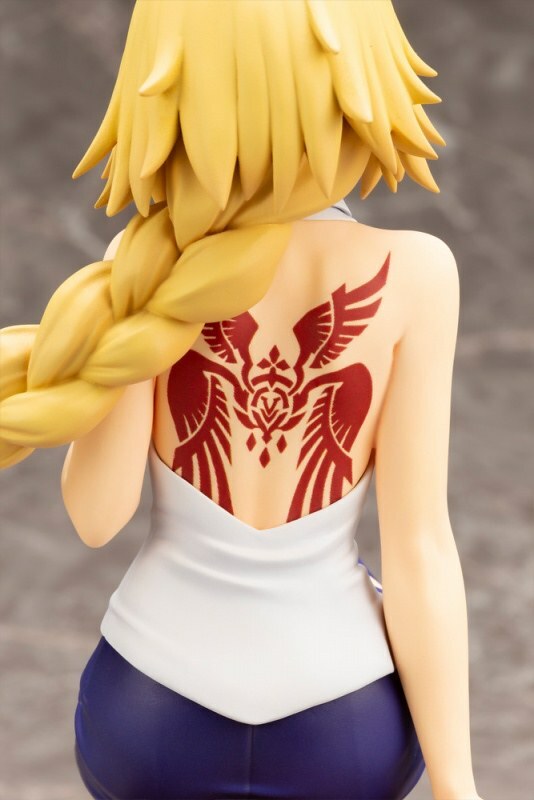 Her face is lacking but the back tattoo is faithfully created. 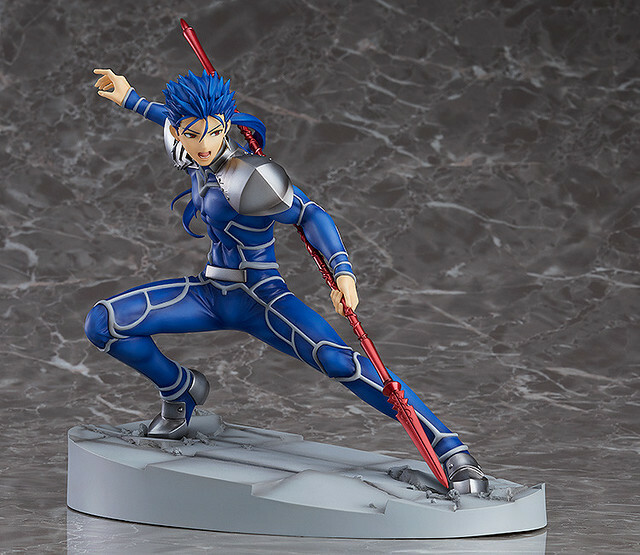 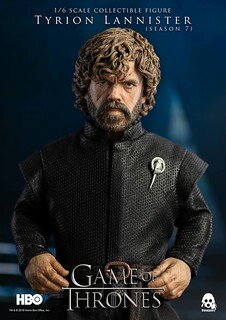 The base is design after the streets of Trifas, same as the two previous figure.